Belinda Trussell from Stouffville, ON and Jill Irving of Moncton, NB earned Canada a provisional standing of ninth after the first of two days of dressage team competition on Sept. 12, 2018 at the FEI World Equestrian Games ™ Tryon 2018 (WEG) in Mill Spring, NC. Canada is holding ninth place on a current team score of 68.634%. Germany is in the lead with 76.677%, followed by Sweden on a total of 75.248%, while the United States is third (74.860%). Trussell, 47, was the first team member to enter the U.S. Trust Arena at the Tryon International Equestrian Center (TIEC) for the Grand Prix, which acts as both the team competition and the first individual qualifier for dressage. A veteran of Pan American, Olympic and World Equestrian Games, Trussell has a team silver medal under her belt from the 2015 Toronto Pan American Games, and has broken multiple Canadian records for high scores in individual and team competition. Having retired her veteran partner, Anton, following the 2016 Rio Olympics, WEG 2018 represented Trussell’s major games debut with her current top horse, Tattoo 15 (Tuareg x Ramiro’s Son), a 15-year-old Westphalian gelding she co-owns with her husband, Mark Trussell. Trussell guided Tattoo 15 to a strong performance, earning impressive scores for many of the individual movements, including a 7.4 for her opening halt, and 7 for both an extended trot and passage. The judges awarded her an overall score of 68.634% for a provisional placing of 16th following the first 38 of 77 total entries. Belinda Trussell of Stouffville, ON put in an impressive performance aboard Tattoo 15 during the first of two days of dressage team competition, helping Canada to a provisional placing of ninth at the FEI World Equestrian Games ™ Tryon 2018. Trussell was also thrilled to have the former owner and rider of Tattoo 15, Monica Theodorescu of Germany, onsite to watch his major games debut. Irving, 55, also had plenty to be thrilled about after her major games debut for the Canadian Dressage Team riding Degas 12 (De Niro 6 x Regazzoni), a 16-year-old Hanoverian gelding she co-owns with Windhaven Farm. “It’s a dream to be here (representing Canada and the Maritimes),” said Irving, who was a highly successful hunter and jumper competitor before turning her focus to dressage and skyrocketing her way to the FEI level in 2013. In 2015 she was first named to the Canadian Dressage Team for the CDIO 3* FEI Nations Cup in Wellington, FL, and in 2017 she helped Canada win for the first time in the history of the event. Irving’s inaugural WEG performance was highlighted by scores of 7.4 for the opening halt and 7.3 for an extended trot, with an overall score of 67.888%, resulting in a provisional standing of 19th. Jill Irving of Moncton, NB made her major games debut aboard Degas 12 at the FEI World Equestrian Games ™ Tryon 2018 on Sept. 12, putting a strong score of 67.888% on the leaderboard for the Canadian Dressage Team. Day two of the dressage Grand Prix on Sept. 13, 2018 will see the final two Canadian Dressage Team athletes take centre stage. First up will be Megan Lane of Loretto, ON, who is competing in her second consecutive WEG, partnered with Zodiac MW (Rousseau x Amethist), a 14-year-old Dutch Warmblood gelding owned by Deer Ridge Equestrian. Closing out the team competition for Canada will be Brittany Fraser-Beaulieu of Saint Bruno, QC and her silver medalist partner from the 2015 Pan American Games, All In (Tango x Damiro), a 13-year-old Dutch Warmblood gelding she owns with her husband, Marc-Andre Beaulieu and father, Craig Fraser. Following the conclusion of the team competition on Sept. 13, the top 30 athletes will move forward to compete for individual honours in the Grand Prix Special on Sept. 14. From there, the 15 best-placed athletes will have the opportunity to perform their custom choreography set to music during the fan-favourite Grand Prix Freestyle on Sept. 16. 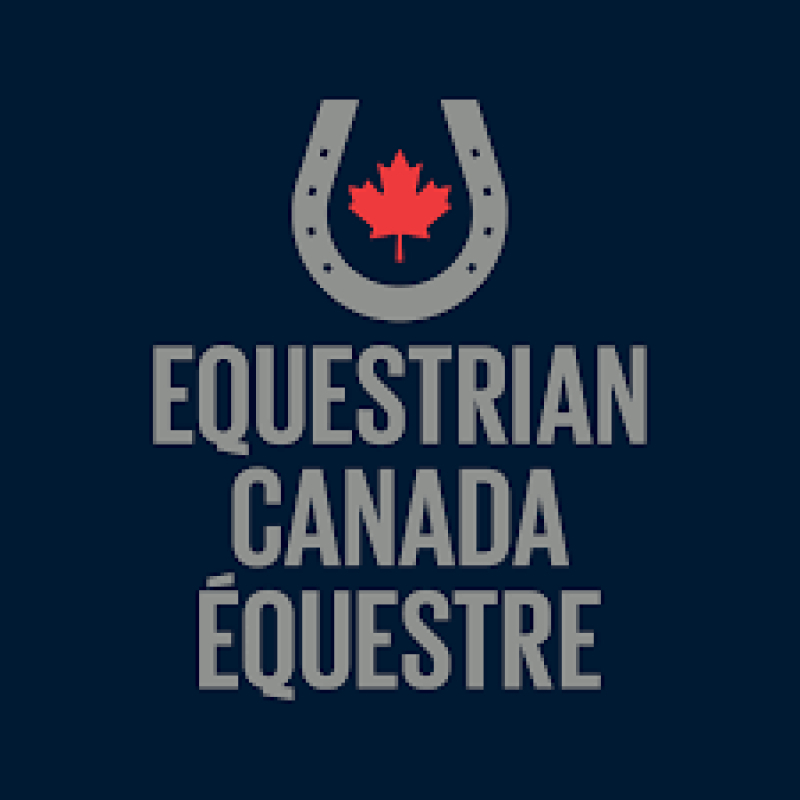 Canadian Equestrian Team (CET) athletes will also compete in the disciplines of eventing and reining on Sept. 13. For the full schedule, live results and more info visit https://tryon2018.com. 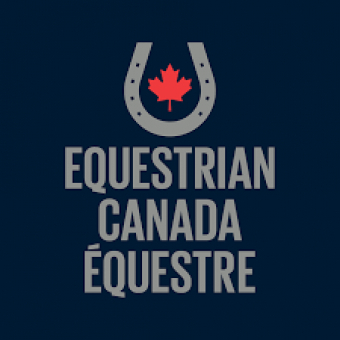 For full EC coverage of WEG 2018, including results news releases for all CET disciplines, breaking news, and games insider features, visit www.equestrian.ca/events-results/games/ridetotryon . Also be sure to check out EC’s Facebook, Twitter, Instagram and YouTube for unique content, including a daily WEG photo album.